Select the registration number to view pedigree and EPDs. 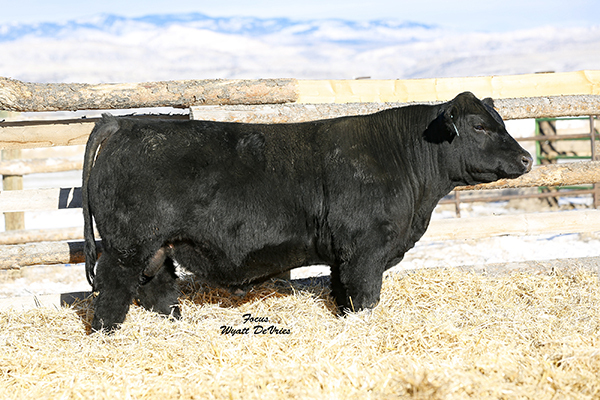 ®2015 Bulls of the Big Sky and Allied Genetics Resources. All rights reserved.